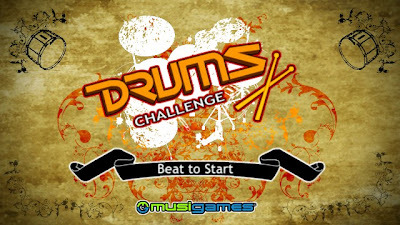 Drums Challenge is a premium musical game for Nokia N8 and most Symbian^3 supported phones. 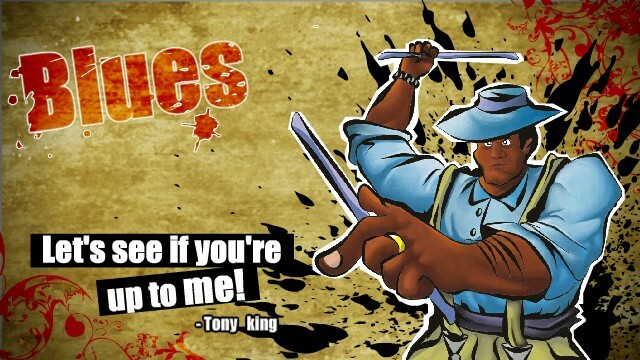 This musical extravaganza for N8 is a mother of all games you may have seen so far. It has amazing sound, graphics and touch response. It can keep you glued to your phone for hours. 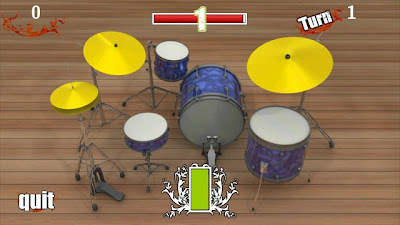 The basic game play involved is playing a drum sequence after a demo is shown to you. The scores depend on how best you can perform on each beat. You need to match the beats and the drum and of course maintain the exact timing. The interface of the application is a complete drum-set playing a sequence which you need to emulate completely. 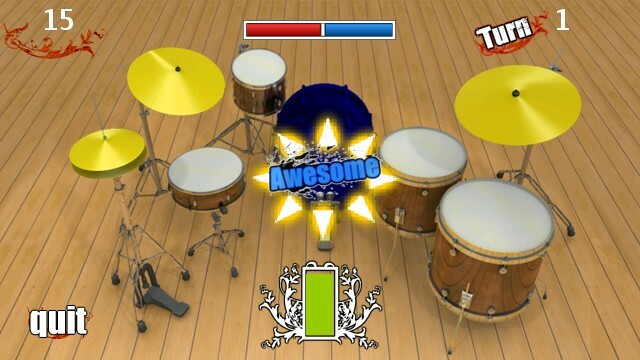 There is a display bar at the top of the screen that moves during the drum sequence. 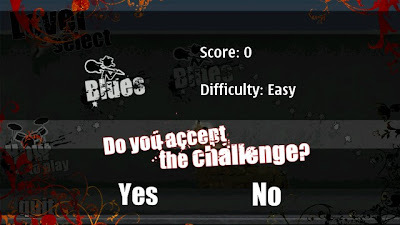 When the bar moves left, it is your opponents chance or we can say that it is a demo sequence which you need to play next. When it is your chance to tap on the highlighted drums, the bar moves to the right. 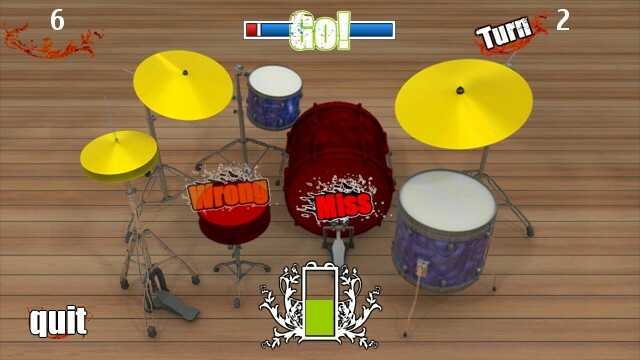 The feedback can be seen clearly as you tap on the drums during the sequence. You see the following feedback based on the exactness of your tap on the correct drums - Miss, Awesome, Perfect, Nice, Wrong. 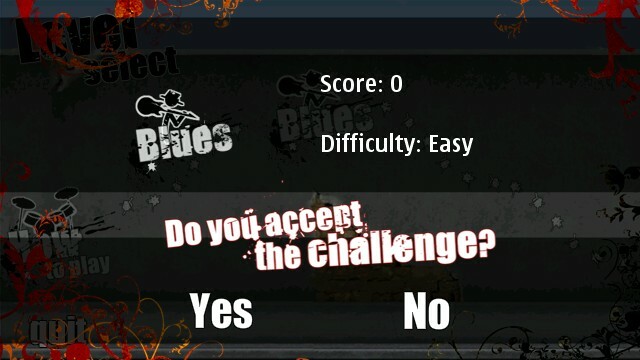 The tap response of the game on Nokia N8 seems fine to me, however, do ensure that you do not have any other application running in the background because it may slow down the game. 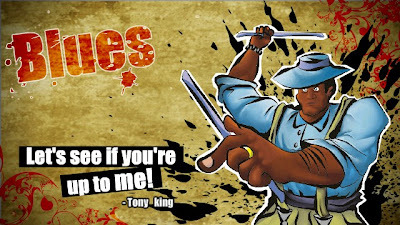 The overall performance of this musical game is good and it is fun. You may get fed up after a while once you are not able to match up with the drum sequence. However, this is solely my perception and might vary from person to person.